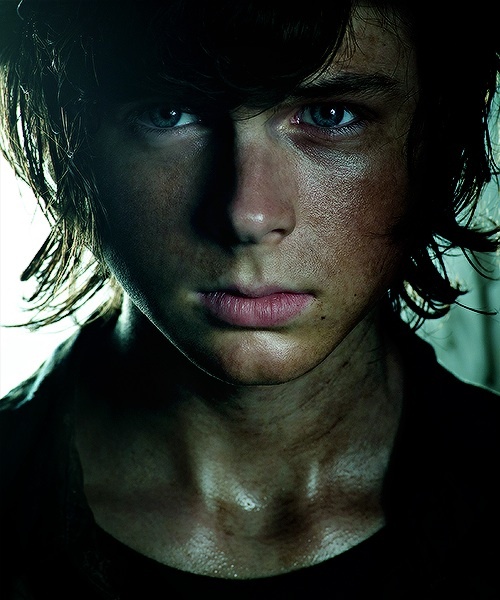 Carl Grimes. . Wallpaper and background images in the দ্যা ওয়াকিং ডেড club tagged: photo. This দ্যা ওয়াকিং ডেড fan art might contain প্রতিকৃতি, ধনু, and চতুর.